When it comes to utilizing telehealth, patients have on-demand options for care access that enable them to reduce transportation times and costs, eliminate the need to leave work to receive quality care and more. These are among the many benefits of taking advantage of technological advances in hospitals, clinics and nearby facilities. But while telemedicine solutions are beneficial for all those involved, patients can feel intimidated by processes that are unfamiliar. Your patients are going to have various questions about the system and how it will impact their health. 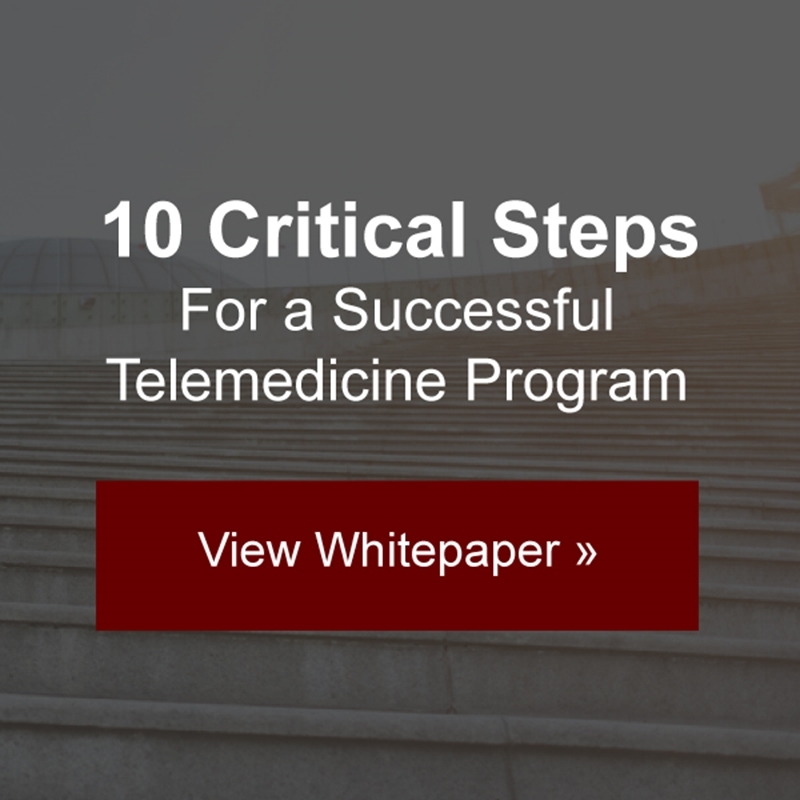 Be sure to educate them on how telemedicine can improve access to and quality of care, lessen needs for transportation, eliminate wait times and reduce costs across the board. Once your patients are aware of the many benefits of using telemedicine, they'll likely be more inclined to learn how to use the system. Once they understand how advantageous telehealth can be, provide educational resources and hold classes to walk your patients through the process. Continue educating until everyone is comfortable and familiar with the system. After teaching your patients how to use telemedicine, continue offering guidance until they have a general understanding of how the system works. Provide step-by-step instructions that walk your patients through what happens during a typical telehealth appointment. You can create a brochure that includes details for every feature, or stick to a one-page document with basic information and general tips for getting started. No matter which route you take, stay away from an overload of unfamiliar medical jargon to avoid confusing your patients. Let patients know when you'll be available via telephone, email and patient portal in case they need to reach out for any existing questions they have on the new system. It doesn't hurt to provide them with additional information at this point, as well. Your vendor can also supply you with resources you can pass on to your patients. AMD Global Telemedicine is a trusted vendor and the world's leading supplier of telemedicine solutions and can provide the assistance you need in telehealth implementation and usage. For more information, contact us today.